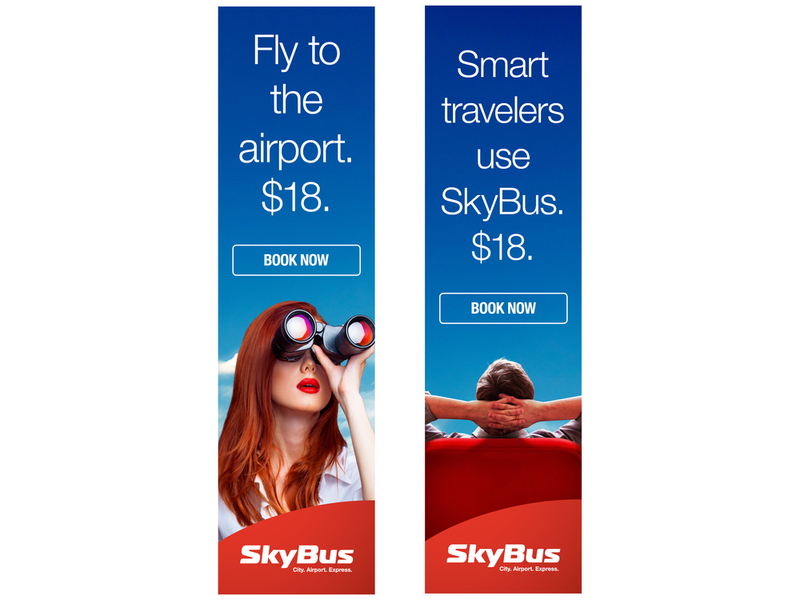 SKYBUS are revamping their look and their messaging. 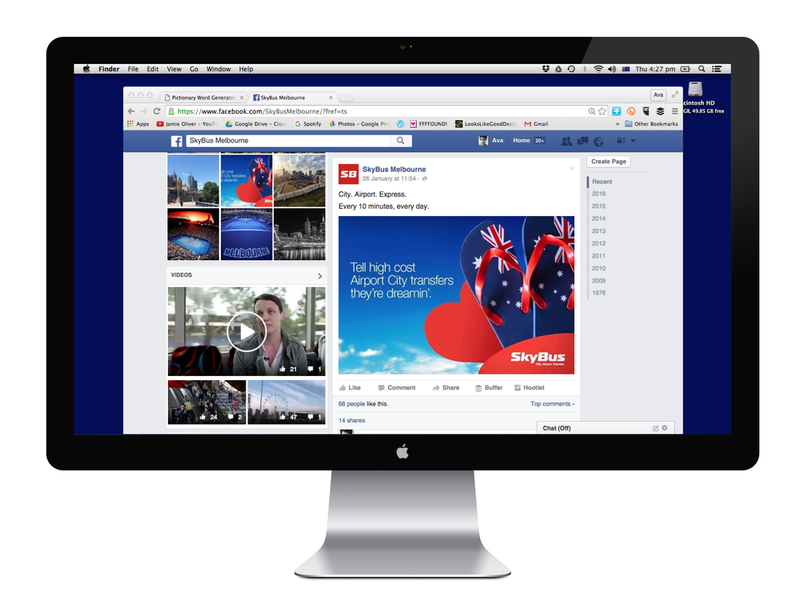 The new digital collateral should encourage potential customers to consider SKYBUS as an airport transfer option. 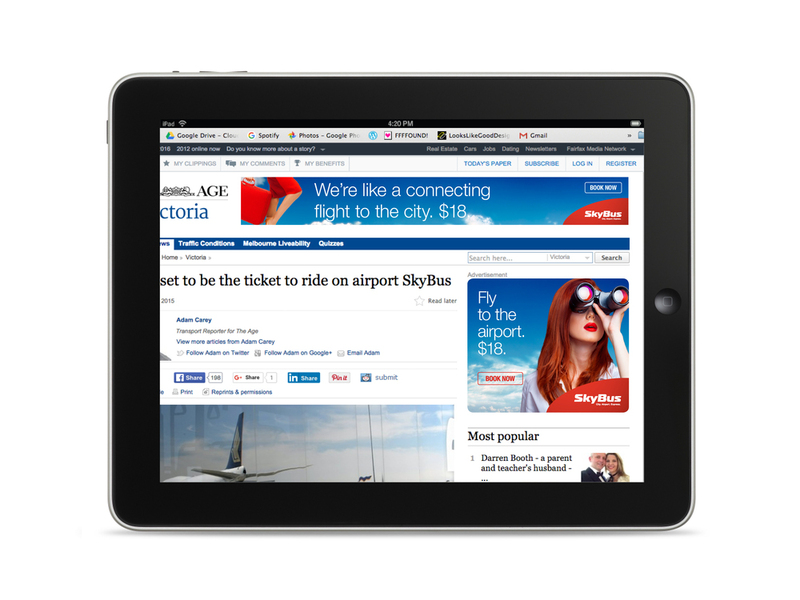 The brief specified that their mobile ads, display ads and Facebook posts should look bright and zesty - and include a few cheeky headlines to attract attention.